Bike chains are the same all around the world, made of links half an inch long. During its lifetime it will gradually stretch, depending on how much load you put it under, and if it stretches too much then it will start to wear out other drive-train components (the front chainrings and rear cassette) at a much faster rate. 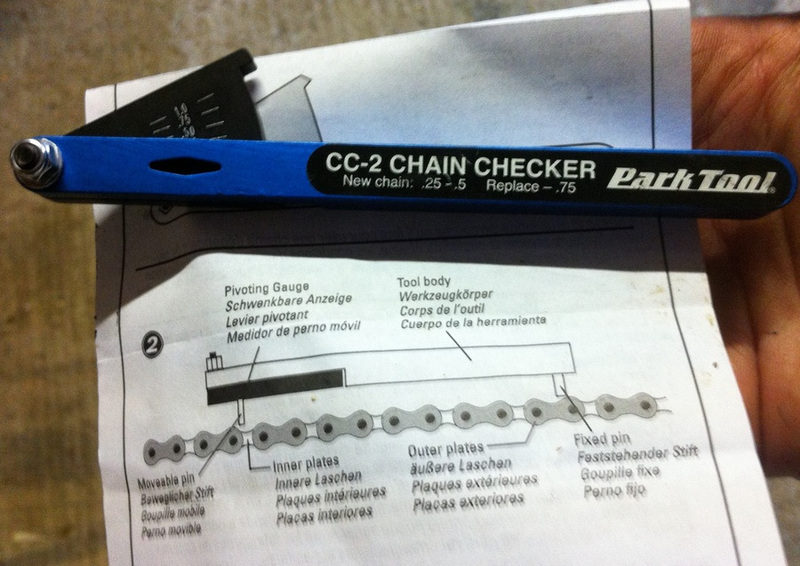 The accurate way of checking how much your chain has stretched is with a chain checker tool, and it will tell you the stretch amount (as a percentage).